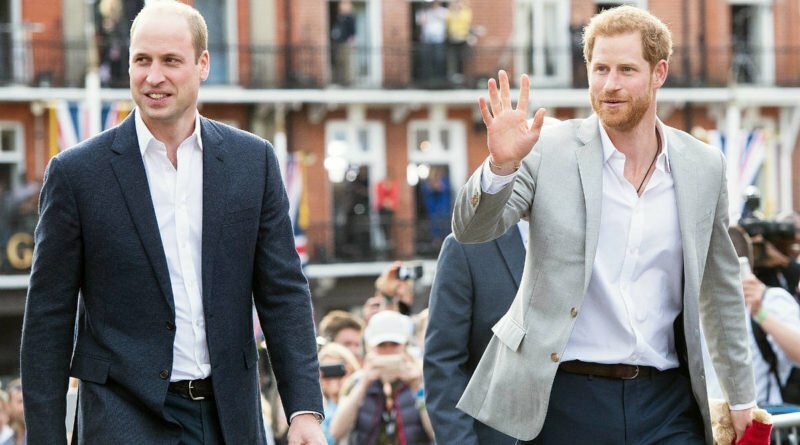 Why The Americans Simply Love Prince William And Prince Harry? 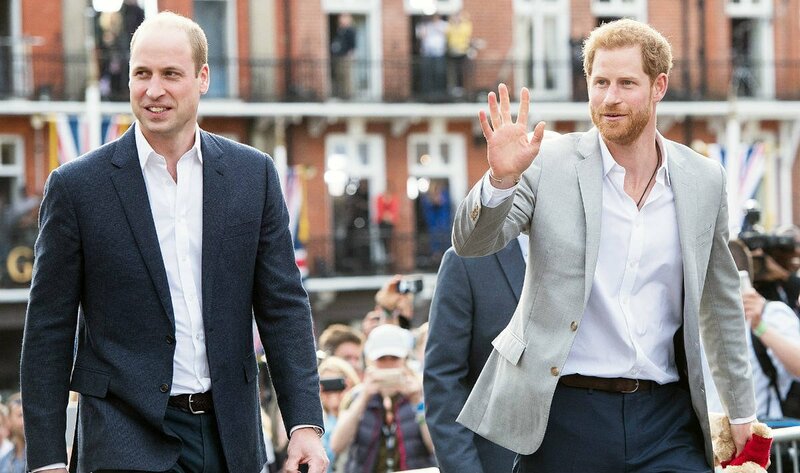 There is a reason why the two Princes William and Harry are so popular in the US, having millions of fans tune in to watch both their weddings, and that reason is Princess Diana, according to one royal expert. Victoria Arbiter is an author with works such as “Queen Elizabeth ll: Pocket Giants”, and she often shares her opinions and comments on the Royals for both US and UK TV. 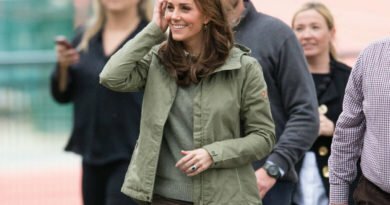 When asked why the American public has grown so fond of the Princes, she said: “Well initially it was Diana. “It was all Diana, they just loved her. “They just thought Diana was everything. 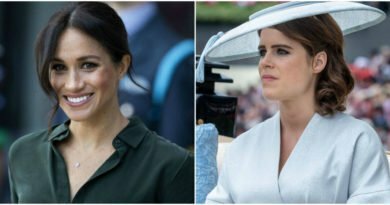 An astonishing 29 million Americans tuned in to watch Prince Harry and Meghan Markle wedding live. This year’s Oscars ceremony had around 26.5 million viewers by comparison. 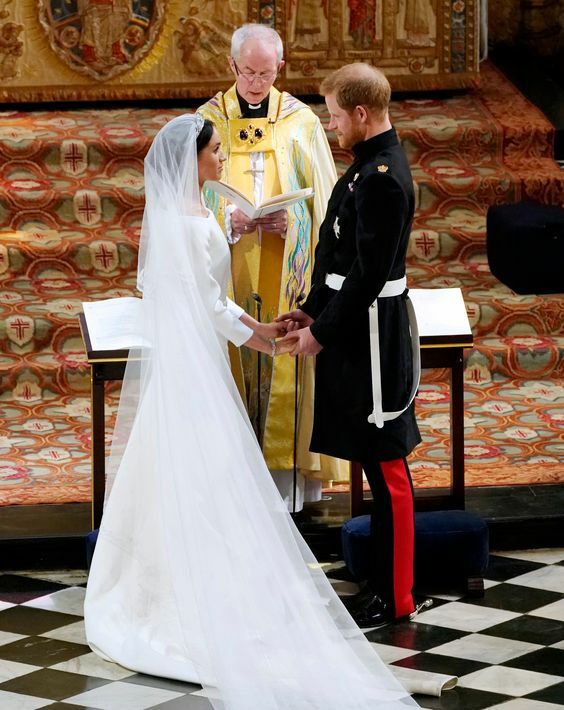 The wedding was broadcast on 15 networks, 11 of which previously showed the Duke and Duchess of Cambridge’s wedding ceremony back in 2011. Referring to this transatlantic popularity, Ms. Arbiter commented: “I think earlier American generations admired the Queen and the Queen had visited the States a number of times. “But it was Diana that really resonated, no question, she had that movie star glamour. “Americans love this glamour, this beauty, they really buy into that. When asked whether the Princes are consciously trying to carry on with their mother’s work, Ms. Arbiter gave a pretty confident answer. 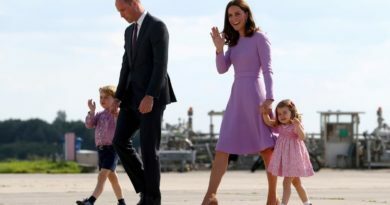 She replied: “Definitely, I think Harry and William are. 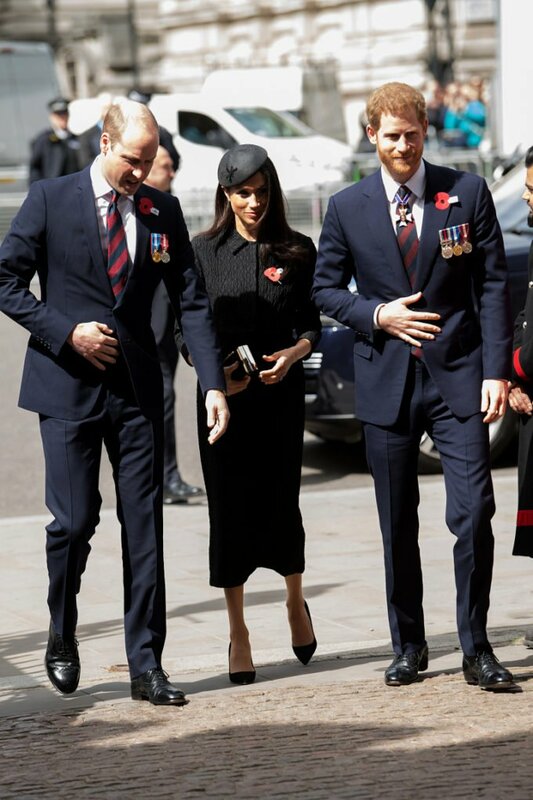 “William took on homelessness charity Centrepoint and the Royal Marsden Hospital, which were both charities which Diana was involved with. “Harry campaigned on landmines and HIV/AIDS which were both issues that Diana was passionate about. “Very consciously they are continuing her work without question.